OK, so it’s way past resolution season now — but it’s not too late in the year to decide to shift things in your life, even in tiny ways. 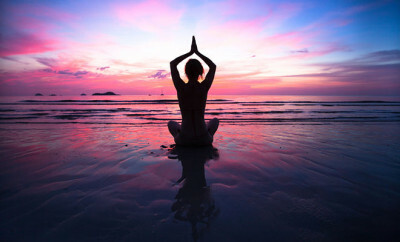 Want to meditate more, save some money, eat out less, or just stop biting your nails? If you’ve got some goals you’re out to achieve, here’s the trick: the expert way to do it is to change your daily habits. Habit-changing, it turns out — both healthy or unhealthy — has a single three-part pattern: first a cue to make you start, then the routine of doing it, then the reward of sticking at it. And the routine is the tricky bit. The good news is that you no longer have to rely on your alarm clock, self-control or a person you’ve hired off Craigslist to yell at you every time you pick up an eclair: there’s an app for meeting your goals. 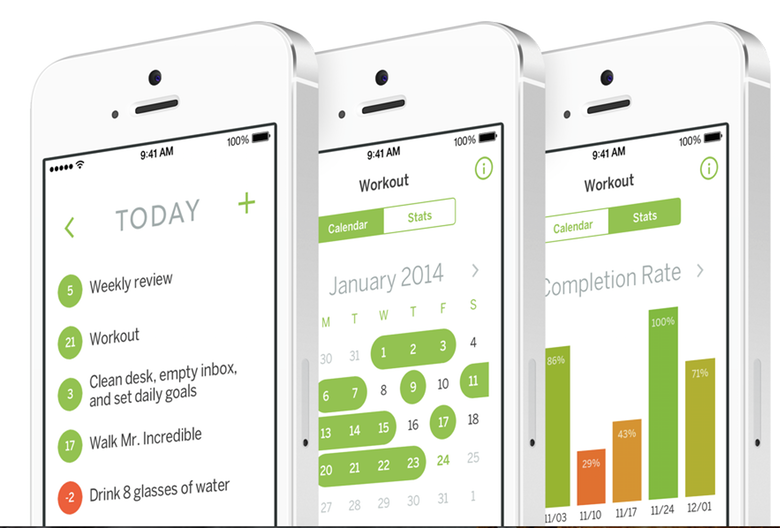 Apps are a pretty good way to automate a bit of your habit-forming. Some people have taken the idea to unkind extremes: one app threatens to upload an embarrassing photo to Facebook if you don’t achieve your goal, while another makes your mates and family bet money that you won’t do it. Successful? Maybe. Positive? Erm, no. 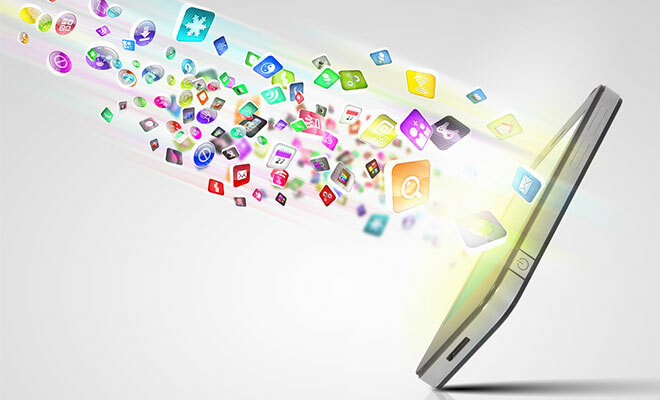 Fortunately, there are a lot of more positive apps out there that you can tailor to your needs. 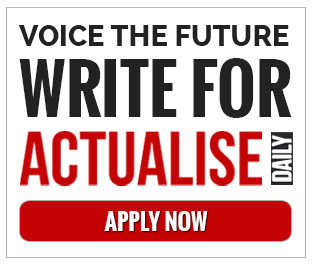 Like ticking boxes? Getting rewards for incremental achievements? Getting reminders? It’s all out there. 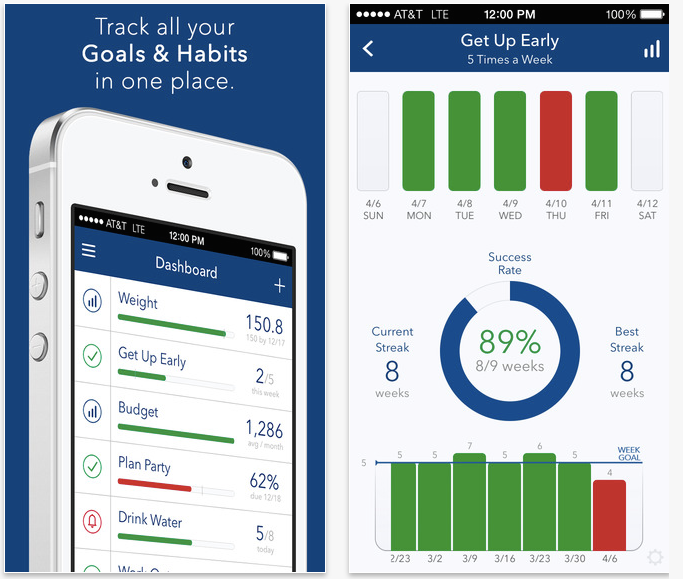 Here are eight of the best goal-tracking apps to help you create new habits and stick to them. This is the one for the design freaks. It’s just super pretty: it sorts what you want to achieve and what you’ve actually done into graphs and displays you could frame. It’s also easy to personalize, with sections devoted to weight loss, controlling your work, education, money, basically everything. 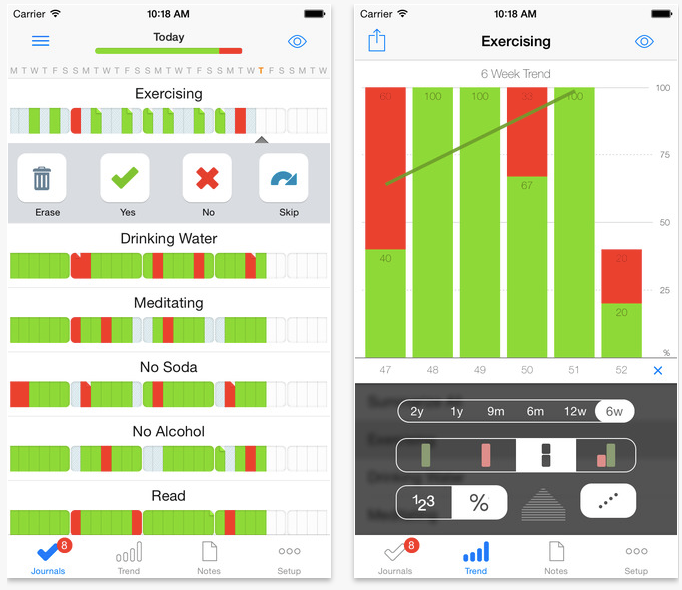 It’s more about tracking than reminders, relying on those glowing diagrams to give you a sense of achievement. CoachMe, formerly known as Lift, is the one that serious goal-trackers tend to talk about: it’s got 10 million users. 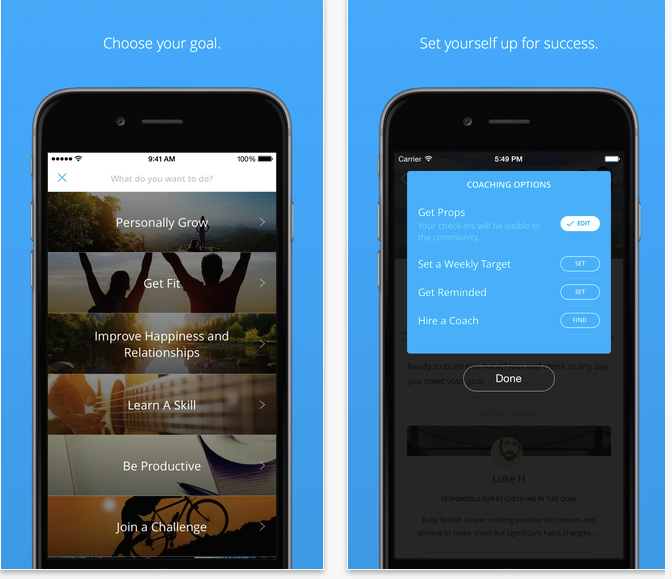 It’s focussed on helping you achieve your goals, and has a whole structure of stuff to help out, from daily reminders to advice to motivation from actual “coaches” in the app’s office. It’s most popular for health and fitness, but is also used for learning new skills, and you can join groups with people trying to do the same stuff. This one’s specifically for people who want to meditate more. It’s both a meditation timer and a tracker, noting your meditation practice every day and graphing it throughout the year. It also gently reminds you to meditate through an optional calendar that puts up the amount of days since you last meditated. Easy, elegant and pretty cool. 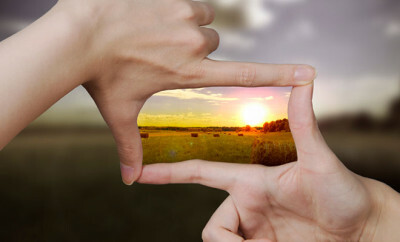 Like a more hands-off way of achieving what you want? Any.do is your answer. 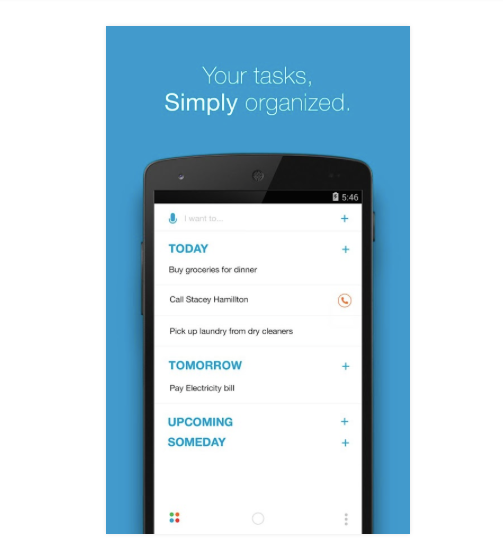 It’s the ultimate to-do list on your phone with a whole heap of fancy features, including multimedia, sharing lists across devices, voice entry, and reminders that you can customise by time or location. It’s a serious planner for people who know what they need to do, and just need some help organizing themselves to do it. Optimize Me is for people who like to track the up-and-down progress of every part of their life, from their emotional life to their creativity. 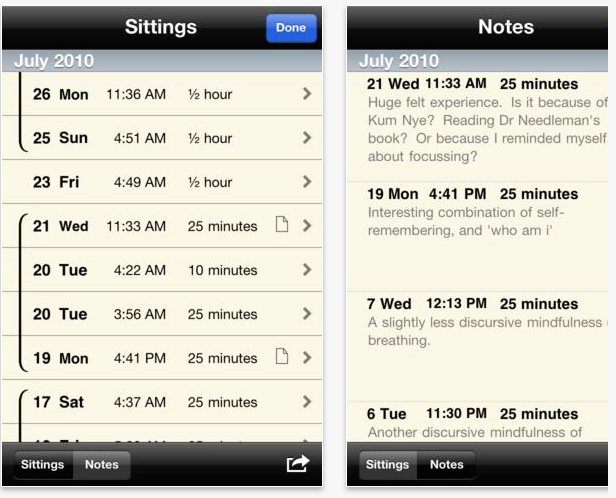 It’s designed as a broader tool than simply a goal-achiever; it’s meant to make you more aware of your moods, encourages you to log how you spend your time during the day (it calls it “lifelogging”), and is generally a bit like a journal in graph form. 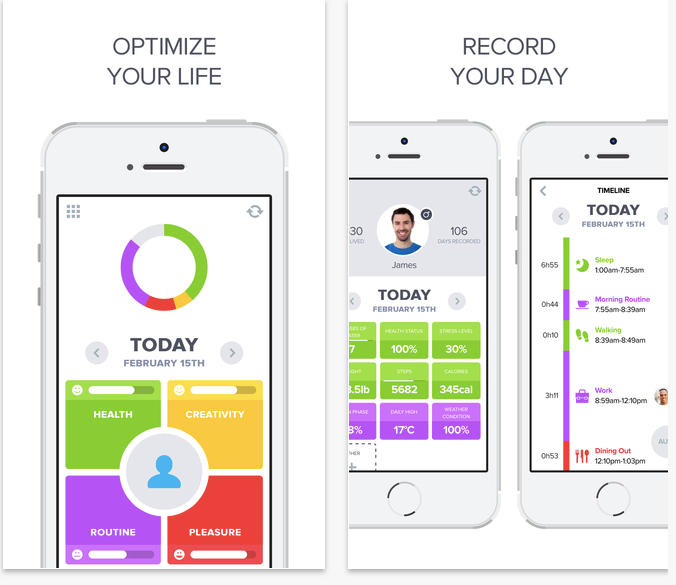 It also goes through the data and pushes you to focus on what you’d like to change, with “life coach” Ari. This is a reward in app form. 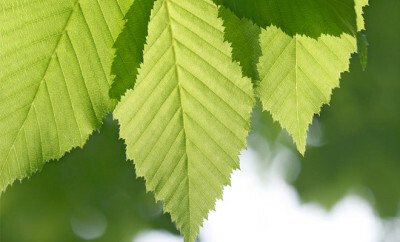 It’s pretty simple: tell it what you want to change, and if you stick to it for 21 days, the app will show the “seed” of your habit blooming into a full-blown tree to symbolize your achievement. 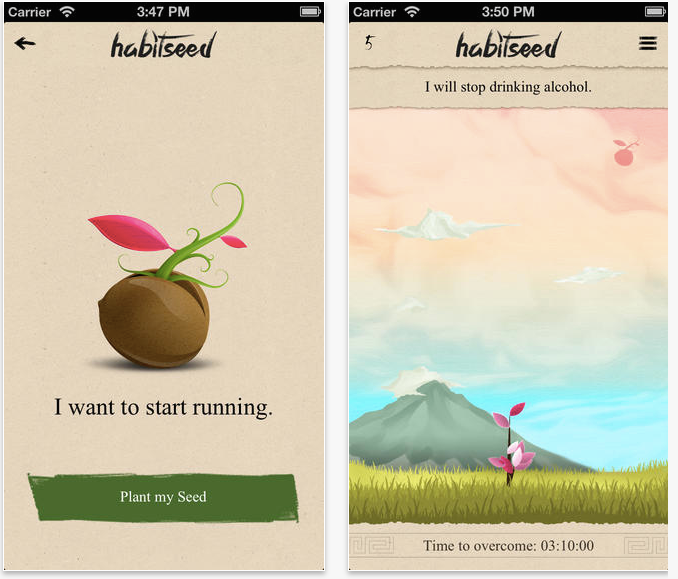 While the whole idea that it only takes 21 days to create a new habit is actually a myth, HabitSeed is a lovely idea for motivation. Way Of Life combines a whole heap of motivation app features, from graphing your progress in pie and bar charts to putting things on a scoreboard to give you an instant boost, and is also apparently one of the best “reminder” apps around, because the apps are able to be customized with your own little motivational messages to yourself. Habit List is based around the idea of “streaks” — an uninterrupted stretch in which you strive towards your goal. It does reminders too, plus badges to celebrate reaching a certain goal level (incremental successes matter too! ), and has a very flexible scheduling section to allow you to vary when you’re going to do that thing (or not). It also flags up if a certain method you’ve been trying, like jogging in the evenings, isn’t working and keeps being missed. JR Thorpe lives in Britain, collects vintage ball gowns and poetry books, and has had blue hair for ten years. Also a Writer and PhD student.